Previous years saw a release each year with a change to the base number 5 to 6, 6 to 7 and 7 to 8; each of the upgrades required a new Licence number indicating that a major new module had been added. We have retained version 8 and released 8.1, 8.2, 8.3 and 8.4. The change of the sub number indicates that a new Licence number will be required and for those clients not on a maintenance agreement the upgrade will be chargeable. 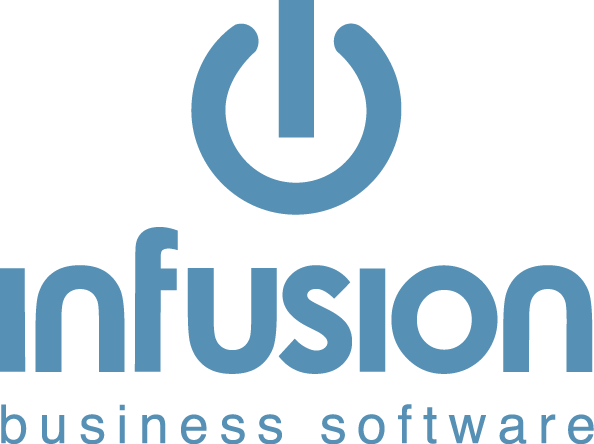 Infusion Support will use a range of release versions for testing or special customer releases eg 8.431, 8.432. Once the release is available for general public then the sub number will change with the next release. This will require a Server install only.